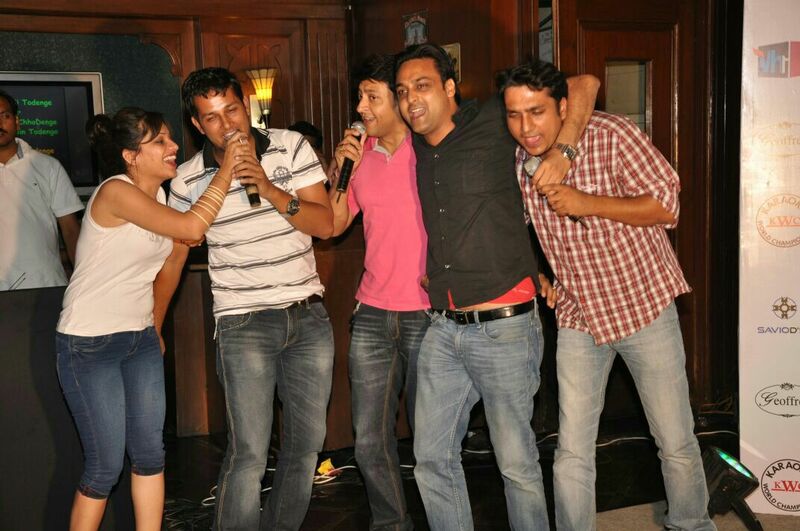 ​​​​​​​​​​​​Whatever You Do, Don't Take A Karaoke System On Rent In Delhi Until You Read This! 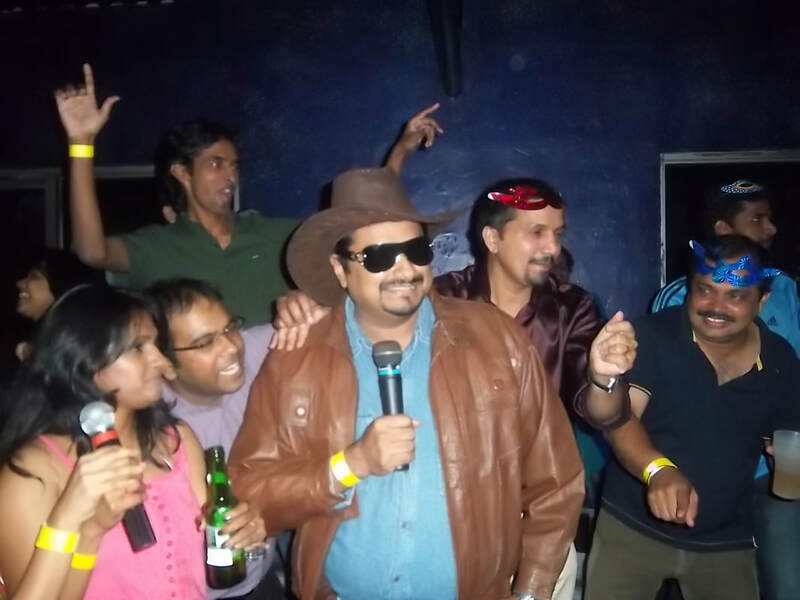 Whatever you do, don't go for a Karaoke System Rental in Delhi before you read this! 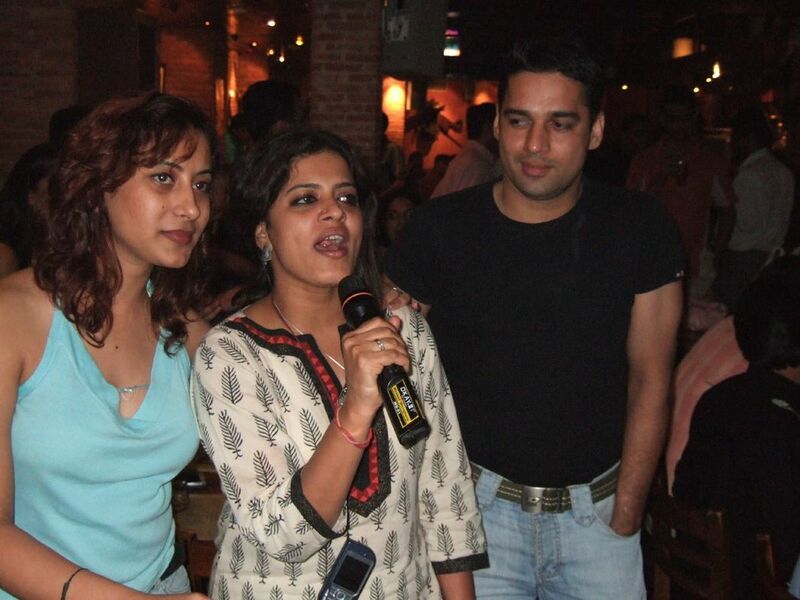 Karaoke On Rent in Delhi will never be the same again. 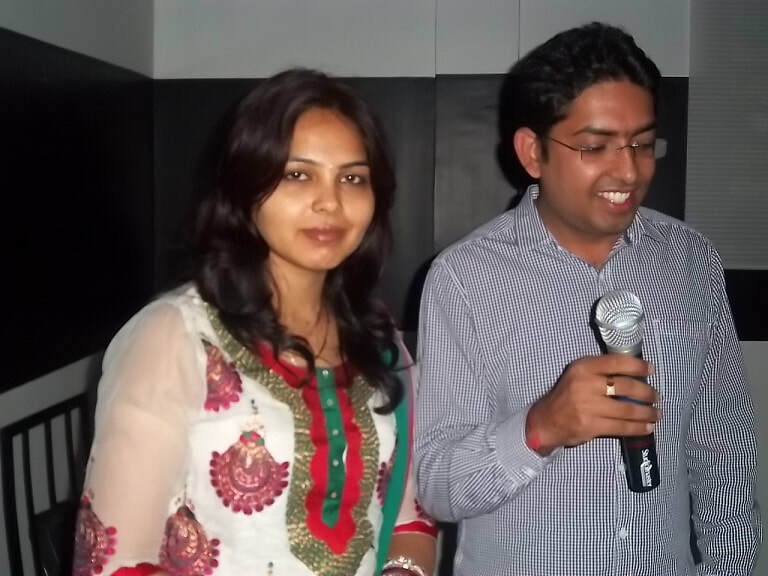 We offer a far better User Experience for a Karaoke Service in Delhi than what you see in the typical Karaoke Machine on Rent in Delhi. 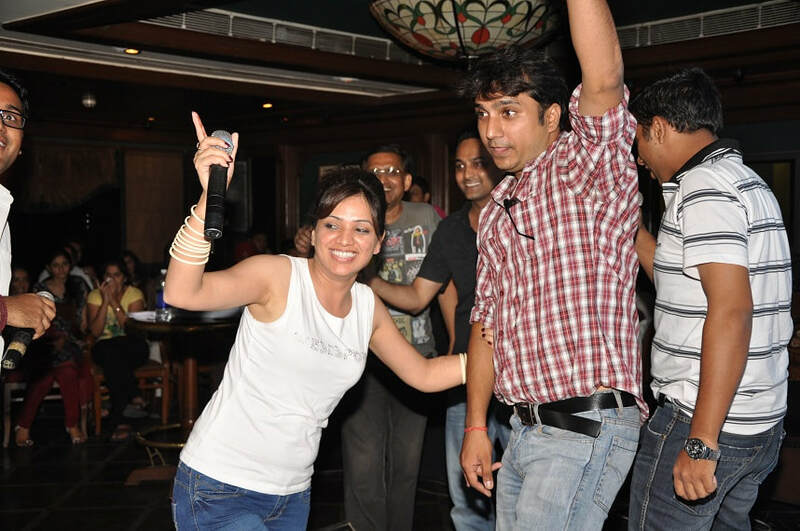 Unlike the usual backdrops deployed in a typical Karaoke On Hire in Delhi, a Karaoke hangover from the last decade, the UX (User Experience) our Karaoke System offers is unparalleled. 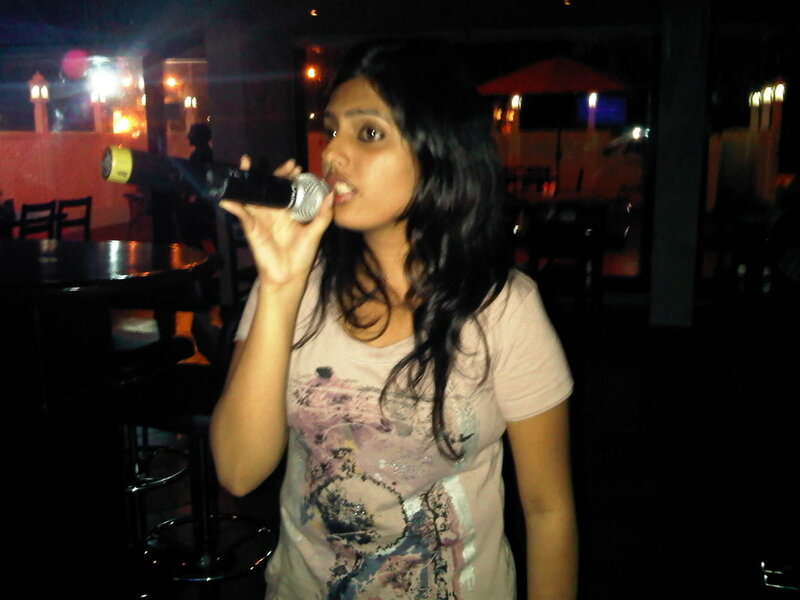 Plus it has all the Bollywood Karaoke Hits you expect from the very best Karaoke Machine Rental in Delhi. 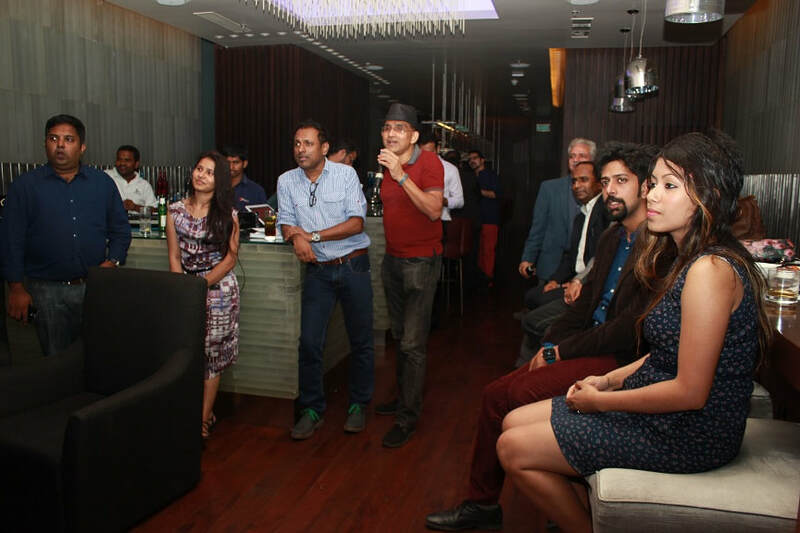 You won't find another Karaoke Setup in Delhi that is anywhere nearly as good. 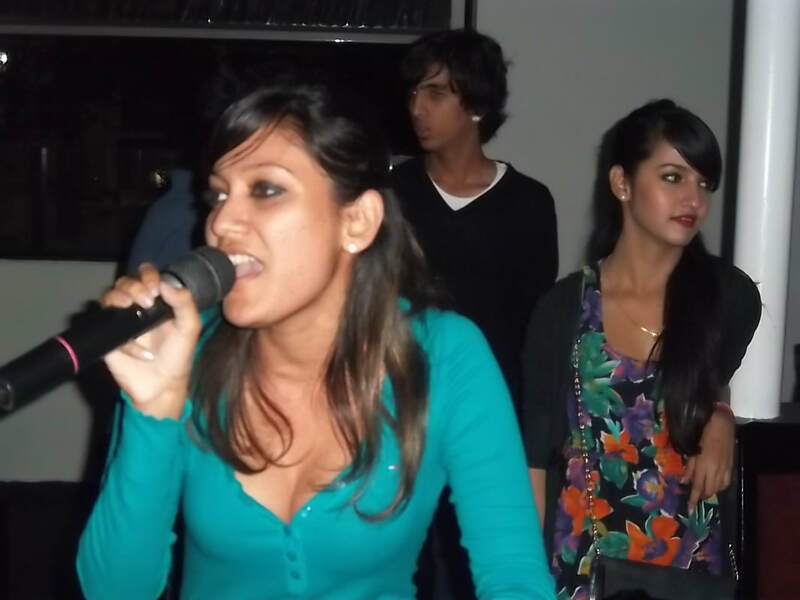 What's more, our Karaoke Rental carries both old Hindi Karaoke as well as latest Hindi Karaoke Songs aplenty making Karaoke On Hire in Delhi just right to both chronologically young as well as cardiologically young. 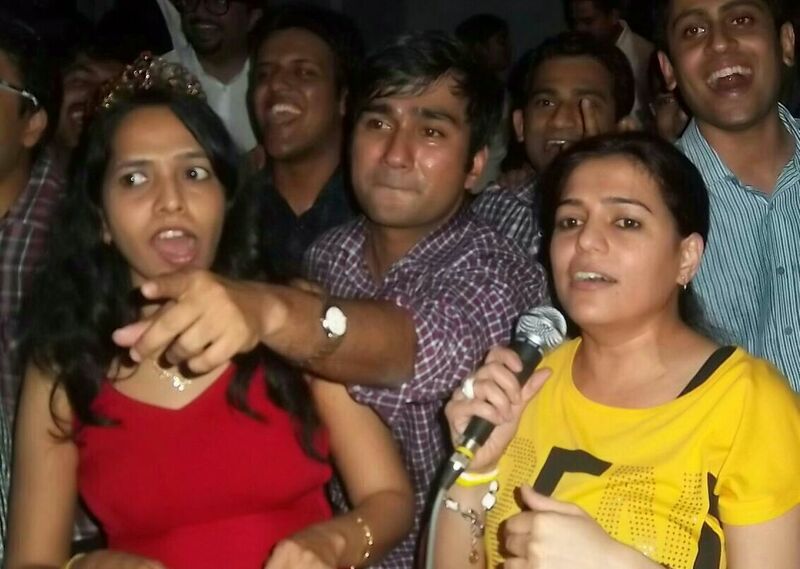 Karaoke On Rent in Delhi has never been so inclusive. 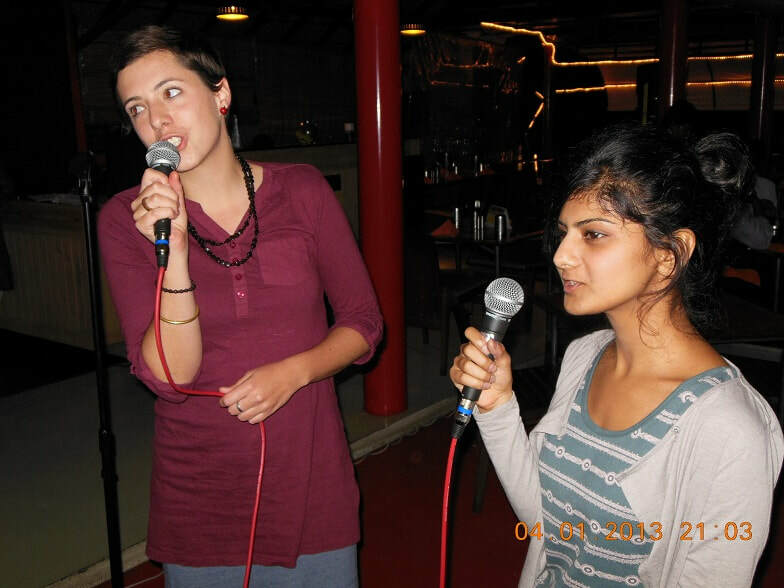 Featuring the best of Bollywood and English, Karaoke On Hire in Delhi will never be the same again. 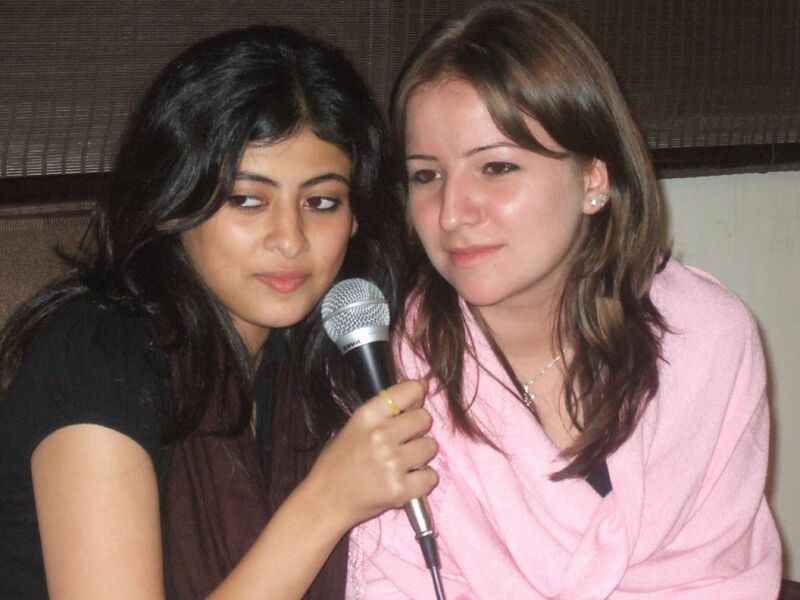 You can search and filter the karaoke collection online in countless ways unlike any other Karaoke Setup in Delhi. 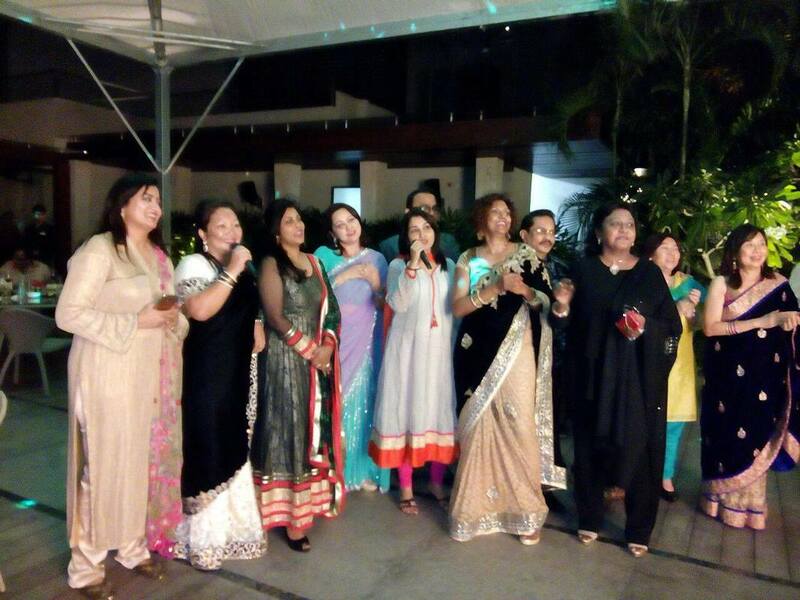 To reach out farther, we even reach out to provide Karaoke System Rental in Rohini. And just so your Karaoke Heaven doesn't turn into Karaoke Hell, unlike many a Karaoke Machine On Rent in Delhi you'll never get hit with a Breakage Fee should you accidentally drop the Karaoke Mic in all that party exuberance. One more thing and this may be important for anyone looking for Karaoke On Rent in Delhi. These Karaoke Hindi songs with lyrics are recorded at premier studios, not one of those shabby jobs that no one likes to listen to. 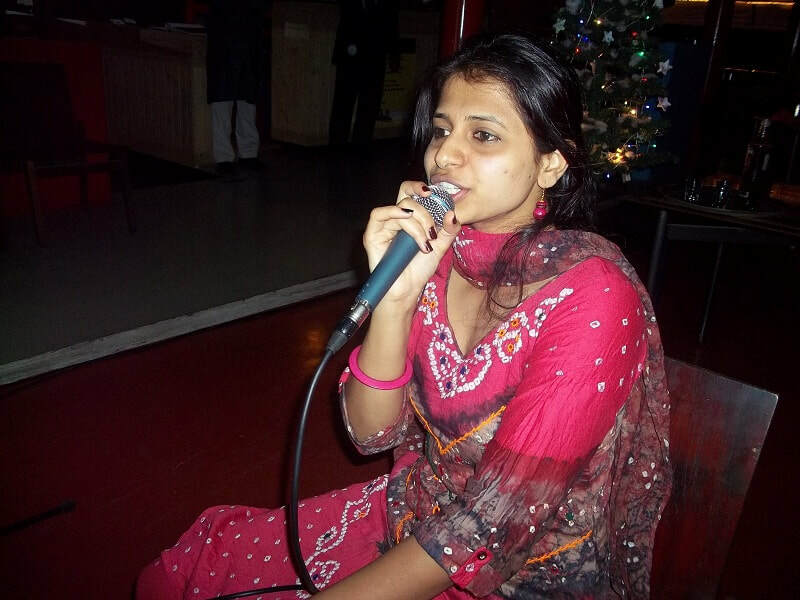 We even provide Karaoke System Rental in Bahadurgarh and other suburbs of Delhi. 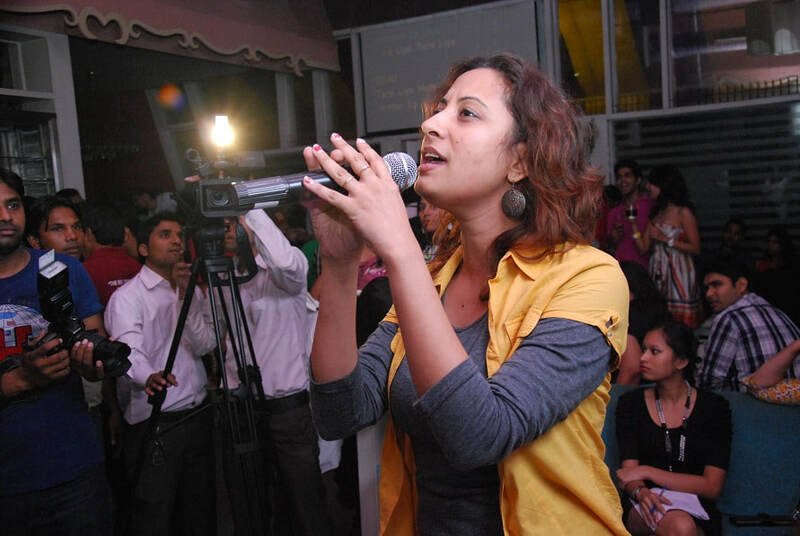 Beyond being a Karaoke System Provider providing the Best Karaoke Service in Delhi, KJ Subz also dons the mantle of a Karaoke Show Organizer engaging the crowd as a Live Show Host, both as a crooner as well as egging the audience to break the silence and sing like they've never sung before. From his experience hosting thousands of Karaoke Shows, he deploys a plethora of subtle tricks that make the audience grab a mic and set a spell singing. 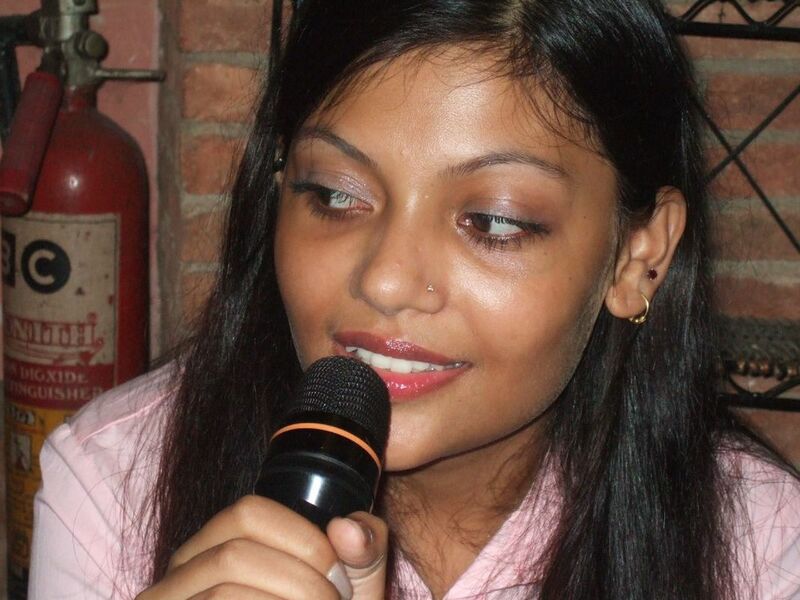 However, both live hosting as well as Karaoke System On Rent in Delhi have their place.